BLS level C for Providers: in DDO - Sunday March 09, 2019 -Time: 3:00pm Following the new guidelines for CPR. The BLS Health Care Provider Course is designed to provide a wide variety of healthcare professionals the ability to recognize several life-threatening emergencies, provide CPR, use an AED, and relieve choking in a safe, timely and effective manner. 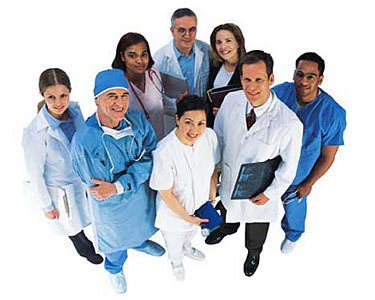 The course is intended for certified or noncertified, licensed or non-licensed healthcare professionals. - Location: rue Spring Garden in DDO, H9B 2N5... exact address/room number and class details will be sent to participants about a week prior to class date. - Certification valid for two year period by Heart and Stroke Foundation. - Class will be in English. -Session will last 3 to 3.5 hours depending on number of participants.